In university, I took an interest in my family tree. Searching the web, I found names of ancestors and cousins that I never knew I had. As my tree grew, I began to wonder where the Nyveen family name came from. What did it mean? Who was the first to use it? Bogs are wetlands that receive water from precipitation and accumulate peat, a deposit of dead plant material. Native Dutch speakers I’ve consulted say that, depending on the context in which it’s used, “veen” sometimes refers to the peat itself. These roots also produced the English word “fen”, now classified as a different type of wetland. Boston’s Fenway Park is so named because of the historical fens and marshes in its surrounding area. In any case, these words gave me a good head start. But why was the name chosen by my family? Who was the first to use it and when? 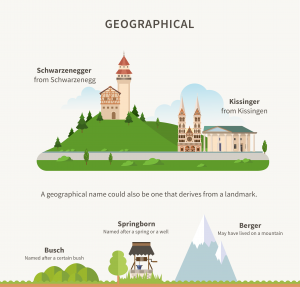 In the history of human civilization, surnames were a gradual development. As communities grew into villages and towns, people needed ways to identify each other more specifically. Around 500 BC, as Rome grew in area and population, the Romans began using a family name for each household, becoming perhaps the first to use surnames. With the fall of the Roman Empire in 476 AD, new naming conventions developed, but usage was always inconsistent and informal. In England, the compilation of the Domesday Book by William the Conqueror required that people have surnames, but they did not come into common usage in England until the late 1200’s. 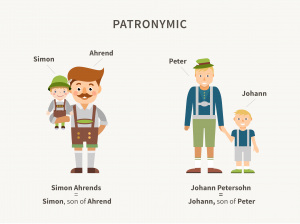 In the Dutch Republic (1581–1795), children were traditionally given patronymic surnames (based on their father’s names) until the French invasion in 1795. 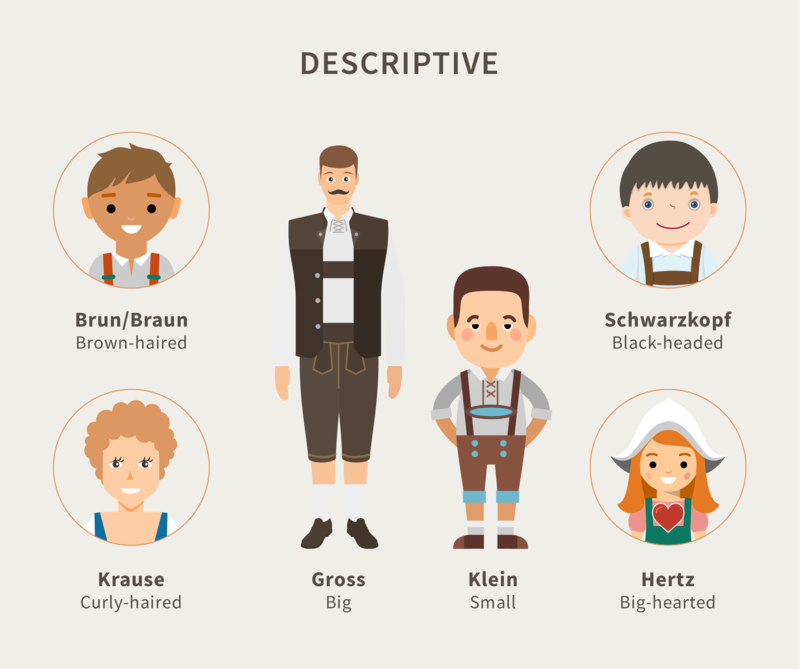 Those having known surnames… will be excepted. They who wish to conserve their names will nevertheless be required to declare them. Interestingly, the names of celebrity actors Michael Madsen and Mads Mikkelsen are inverses of each other. Presumably, Nijveen was a geographical name, describing either a specific bog or a more general area where there were bogs. 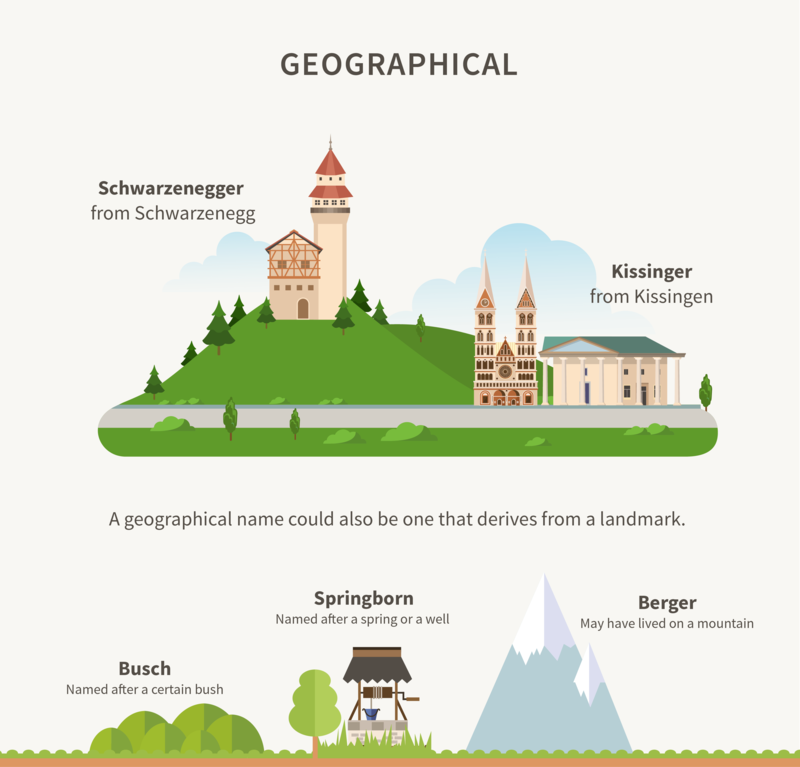 Not a flattering kind of place to be named after, but historically, it makes a lot of sense. Peat is a bed of partially decayed vegetation that forms on the floor of a bog or a fen. Peat deposits take thousands of years to grow and can be found in layers up to five meters thick. When compressed and dried, peat burns hot and with little pollution, making it a valuable energy source. In the 16th century, bogs covered large parts of Holland, making peat cheap and widely available. But in the west, where cities grew fast, the relatively small amounts of peat around Amsterdam were used up by the 17th century. 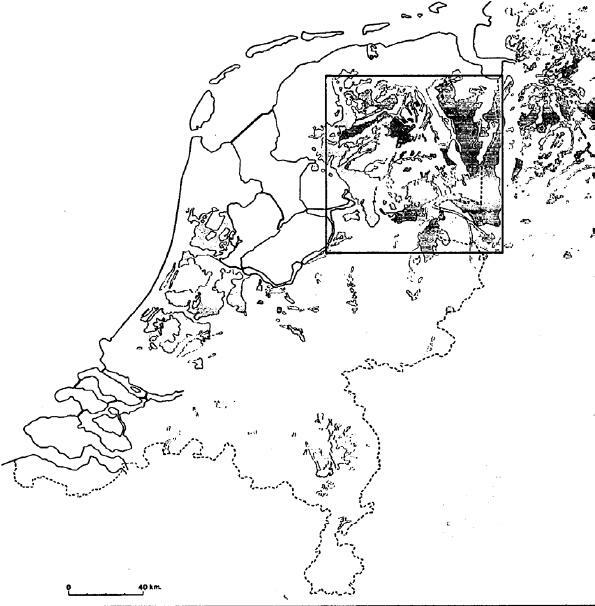 Attention turned to the northern and eastern parts of the country, where the large bogs of Friesland, Groningen, and Drenthe had vast reserves of peat. This vast and inaccessible moorland area had been settled in the Middle Ages by farmers using it for grazing and meadows, but it was mostly undeveloped. Eventually, small towns were built on what little dry land could be found. In the 18th century, when the growing value of peat as an export led to an economic boom, large-scale excavations for peat started. Looking at a modern-day map of this region, a curious pattern emerges. Many of the towns near these bogs have adjacent towns with a “veen” suffix added onto them. My best guess is that, historically, most people lived in the main towns, and these “veen” outposts near the bogs is where the peat harvesting took place. And as the years went by, these “veen” outposts gradually became their own full-fledged towns. 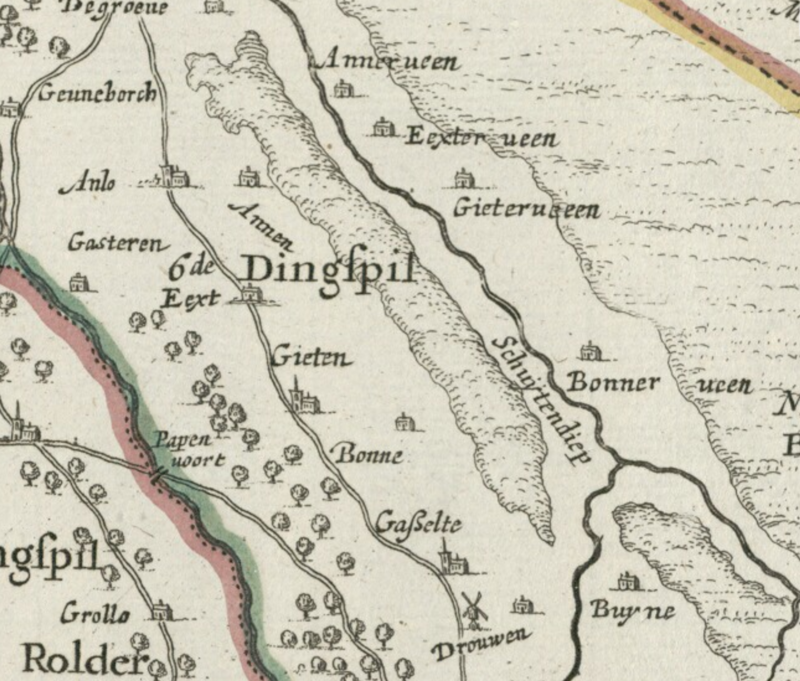 Several 17th and 18th century maps that show these towns were indeed separated by a bog and a stream called Schuyten Diep. The stream was presumably used to transport the peat to economic centers like Groningen. 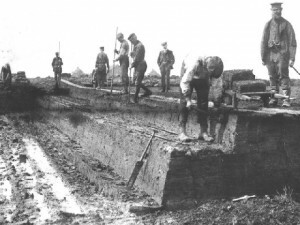 In the 20th century, with the peat supply running out and changing economic conditions, the area was developed into a huge agricultural plain cut by straight canals and ditches. 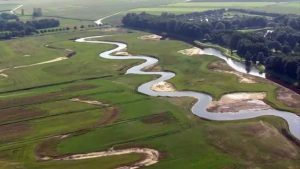 The bogs have been replaced by farmland (an “etveen” in Dutch is a peatland repurposed as a pasture) and golf courses, but the stream is still flowing today, now known as the Hunze. Hopefully, a Dutch historian out there can confirm all of this. Look at that last town in that list. 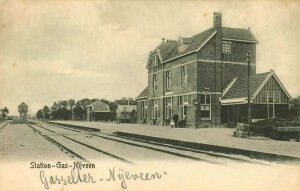 Gasselternijveen has a slightly different suffix, “nijveen” (with “nij”, meaning “new”). Why? Maybe because that part of the bog had been recently selected for harvesting, I’m not sure. But that suffix is quite unique. That is the only town name with the “nijveen” suffix that I could find. Could this have been the origin of the name Nijveen? My great-uncle Max Nijveen/Nyveen once mounted an expedition to a town called Nijeveen, but the consensus among immediate family members was that Nijeveen is NOT the place we came from. Is Nijveen a derivative of Gasselternijveen, a town my ancestors may have lived in? 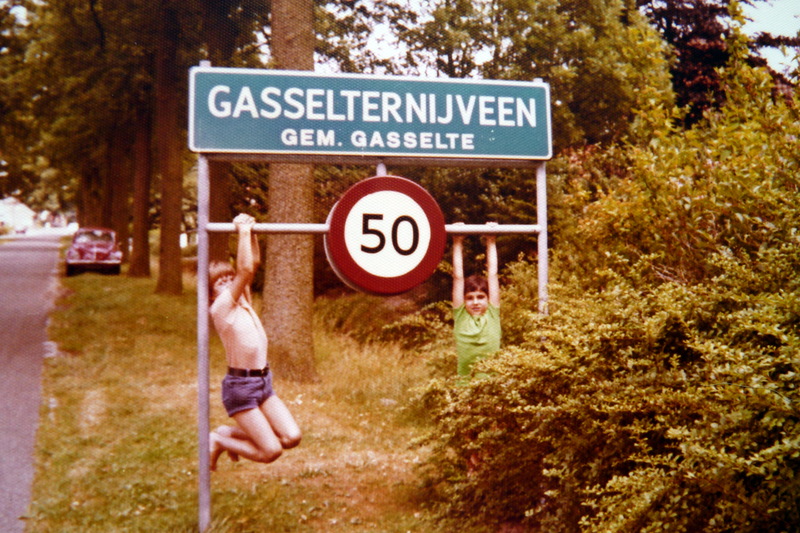 Gasselternijveen still exists today as a town of about 1,500. Many years ago, my third cousin, Micha Nijveen, was taken there by his father and snapped a photo. When he was there, he was told by his father that the town is indeed where our family came from. 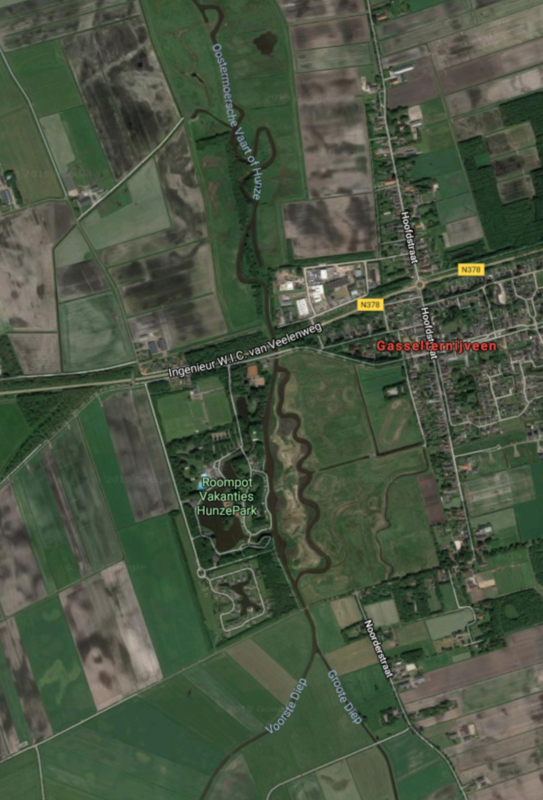 And if you map out where my distant ancestors were born, many of them do cluster in the region around Gasselternijveen. So maybe that really is the place. I went there in September 2016 and took my own photo next to the sign. But maybe the Nijveen name does not specifically come from that town and is a more general geographical term describing the countless bogs of the region, like the Moore (from Middle English “mor”, meaning “open land” or “bog”) or Fielding (from Old English “feld”, meaning pasture or open country) surnames. That might explain why many of my ancestors took on the name generations after they moved away from the town. Who knows. 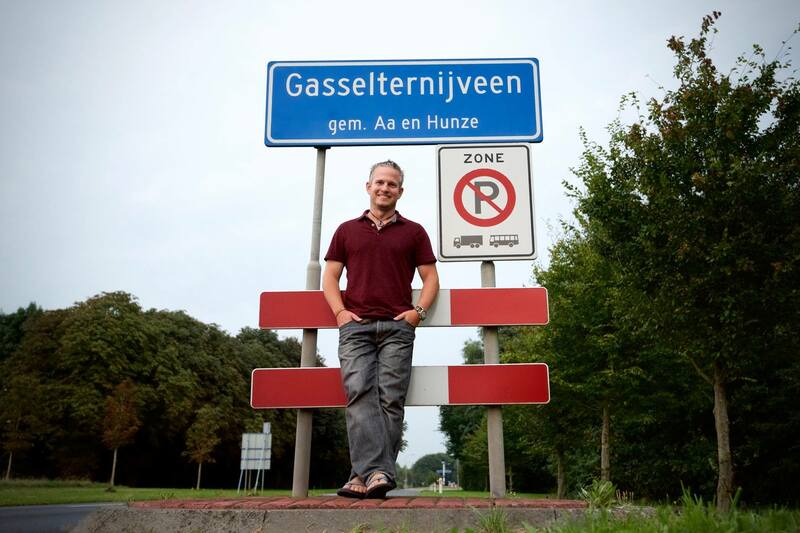 The name either comes from Gasselternijveen or is a more general term describing the region. We may never know for sure. And I don’t know where to continue the research from here. 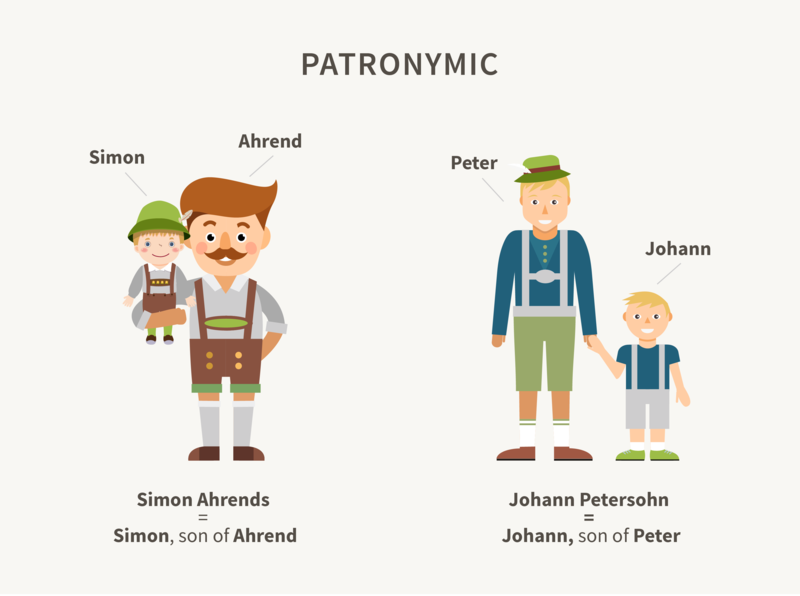 Before Napoleon, the Dutch used a patronymic system in which one’s last name would come from his father’s first name. Here, the pattern is obvious. 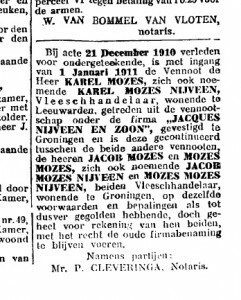 With Napoleon’s 1811 decree to identify families with permanent surnames, it seems that Samuël Mozes and his family registered the Mozes surname. Samuël’s son, Mozes Samuels Mozes, is awkwardly named because his first name comes from his father per the Dutch patronymic system while his last name was carried down per the decree. Samuël and many of his children were born in and around Gasselternijveen, suggesting that the first Nijveens DID take the name after the town they lived in. 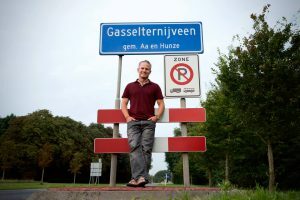 But there’s evidence that other, more distant cousins who did NOT live in Gasselternijveen also adopted the Nijveen name at around the same time. So maybe the name did NOT come from the place. Still others changed their names to Nijveen one or two generations later. Confusing. Why did some members of my family change their names and not others? Why did some adopt the name Nijveen while others adopted other variations like “van der Veen”? 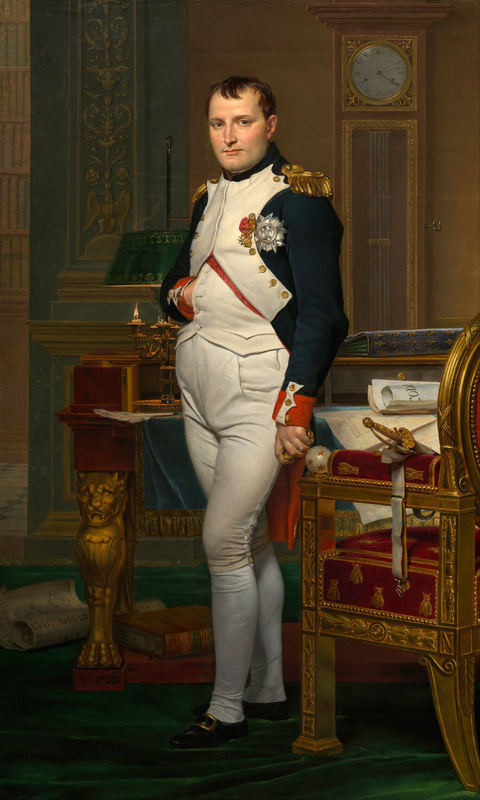 Why did some of these name changes happen around the time of Napoleon’s decree and some much later? We may never know the answers to these questions. In the Netherlands, official documentation before Napoleon’s decree is almost nonexistent, and Dutch common people around this time were mostly illiterate, so family records are sparse. Maybe they all DID change their names at the same time, and that it wasn’t until a few generations later, as each of them learned to read and write, that the Nijveen name started to appear in the written records. The records that HAVE survived to the present day are incomplete and conflicting. 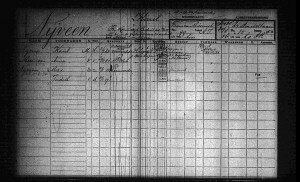 We may never know for sure which family member was the first to be known as a Nijveen, to be documented as a Nijveen, or to be born as a Nijveen. All we know for sure is that the Nijveen name first appeared in my family around the time of Napoleon’s 1811 decree. And it turns out we weren’t even the only Nijveens. I’ve found evidence of other families who were using the Nijveen name before 1727. These Nijveens and their descendants were from the same general region as my ancestors, but their religious background suggests that there was never any relation. There was even a Swedish Nyveen. The name isn’t nearly as unique as I once thought. So now we have some background on what Nijveen means, where it may have come from, and when it came into use by my family. And we know that the name is not unique to my family. But when and why did Jacob Mozes, my second great grandfather, start using it? The earliest Jews to be allowed to settle in the Netherlands came from the eastern side of its northern border from Germany. Most settled in the province of Groningen but were forbidden from permanently living in the city. As a result, the surrounding towns and villages began to support full-grown Jewish communities. But in the 16th and 17th centuries, prejudice and religious discrimination prevented Jews from living with and having the same opportunities as the rest of the Dutch. 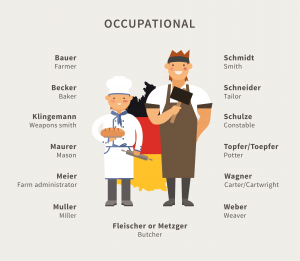 Jews would most commonly work professions related to trade: peddlers, salesmen, shopkeepers, merchants, cattle traders, textile manufacturers, and butchers. 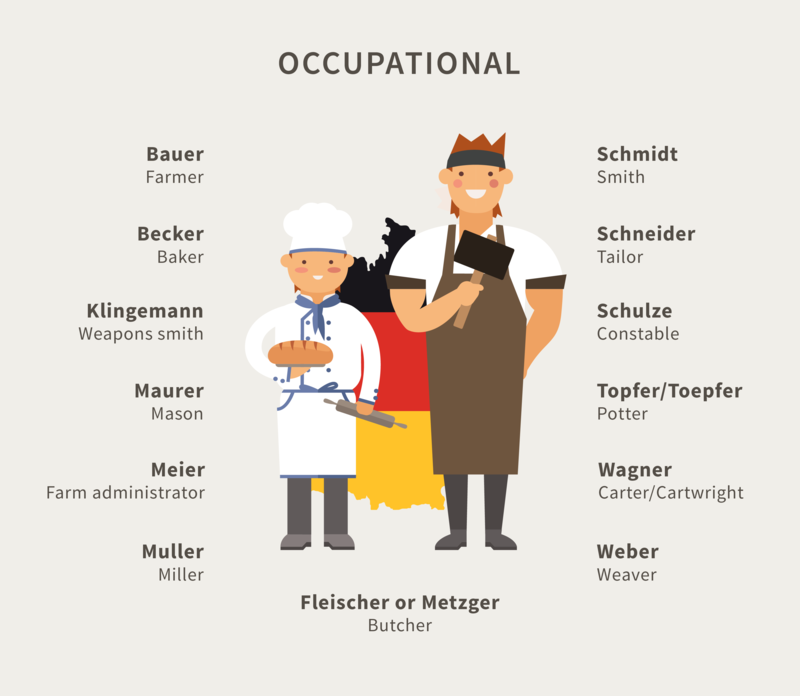 According to a 1951 family biography, Jacob Mozes ran a family business which consisted of slaughtering horses, running a small packing plant, and managing a retail butcher shop. 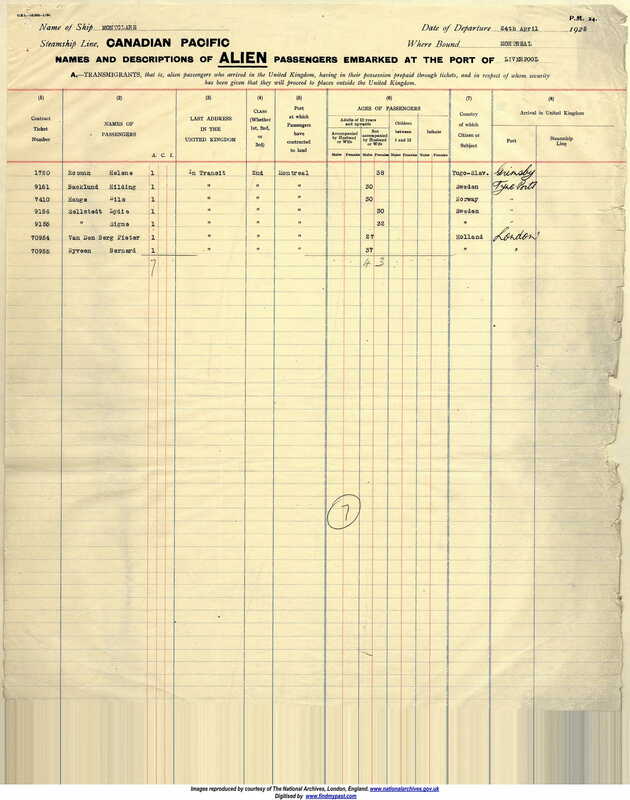 The biography doesn’t refer to Jacob by name or identify his business, but digitally archived government documents show that the name of the company was “Jacques Nijveen & Zoon” and that it was established in 1900.
Who was Jacques Nijveen? For whatever reason, Jacob Mozes seems to have used this alternate name professionally. Jacques is a French derivative of his Hebrew name Jacob, and Nijveen was a more generic, regional surname that was being used by other members of his extended family. Did my opportunistic great-great-grandfather figure that he could make more money if his name sounded less Jewish? The name change for business reasons was my first thought, but there are problems with this theory. 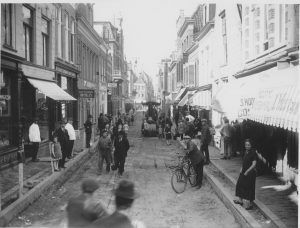 Butchers and meat traders were almost exclusively Jewish, and the business was located in the center of Groningen’s Jewish district. Everyone would have known that he was Jewish regardless of the name he used. The interesting twist here is that Jacques butchered, processed, and sold horse meat, which is explicitly NOT kosher. How could he have been in the business of selling horse meat and likely be consuming it himself? Members of the Synagogue of Groningen have told me that Jews may not have had the luxury to choose which meat they ate in those days. Times were tough, and they had to eat what was available. The rabbi probably turned a blind eye to ensure that no one went hungry. So while it seems that this is WHEN and WHERE Jacob started using these alternate names, WHY did it happen? Let’s see how the name was slowly adopted by the family over the years. 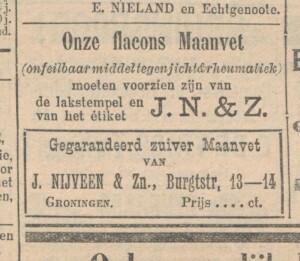 A June 15, 1901 Groningen newspaper advertisement for a Jacques Nijveen & Zoon sausage factory on Burgtstraat (now Burchtstraat) 13/14 is the earliest physical evidence of the Nijveen name that I’ve found. There’s also a September 13, 1901 ad for a gout and rheumatism remedy derived from horse fat. 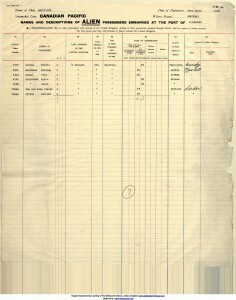 There are also records in the Leeuwarden archives of a slaughterhouse on Wijdesteeg 6 in the city of Leeuwarden in 1908. 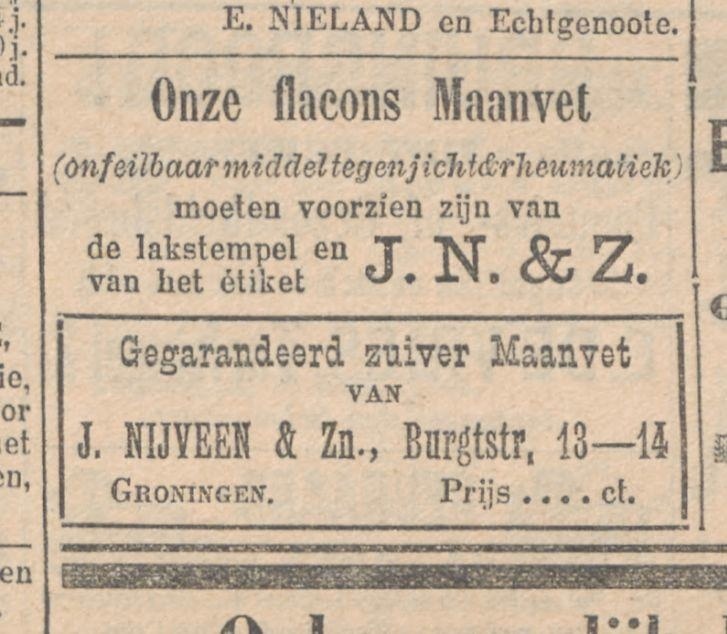 This company is identified as “Nijveen en Zoon, Firma Jacq.” Presumably, this was a new location for Jacques as he expanded his business to nearby cities, Leeuwarden being only about 65 km west of Groningen. 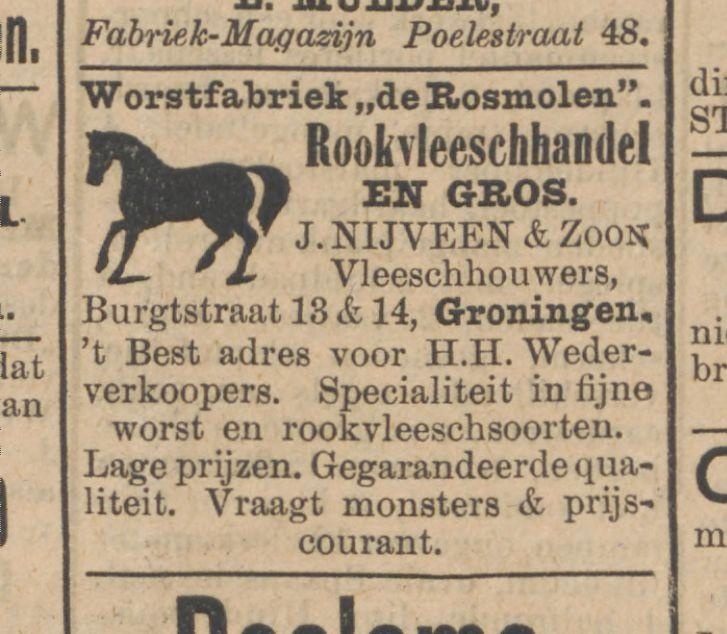 I was recently contacted by a butcher in Leeuwarden who won at an auction a sign with “the words ‘horse meat’ and two horse heads”. He did a bit of research and determined that it belonged to a butchery at Voorstreek 312 once owned by Jacques and his son Charles. Charles later went out on his own and operated a butchery at Breedstraat 54, and this sign hung at these butcheries for over 50 years. And it all seems to fit. 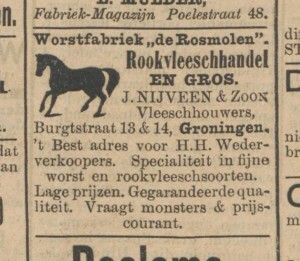 In a January 3, 1911 Groningen newspaper, Jacques’ son Karel/Charles announced his resignation from the family business. All three family members, Jacques, Charles, and Jacques’ other son Mozes, are listed with the Nijveen name. Incidentally, my great-grandfather Bernard was another son of Jacques, but he was quite a bit younger than his brothers and may not have been as involved in the family business this early on. 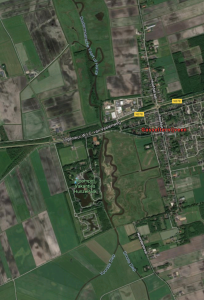 In 1912, Charles bought a farm at Damsingel 30 in Sumar, a small town just outside of Leeuwarden. He converted this farm into a butchery and smokehouse. This business would expand over the next few years and become a very successful enterprise. A company and processing plant exists there to this day. A new butcher shop was opened by the Nijveens in Groningen on 13 Folkingestraat, a street running down the center of the city’s Jewish district. 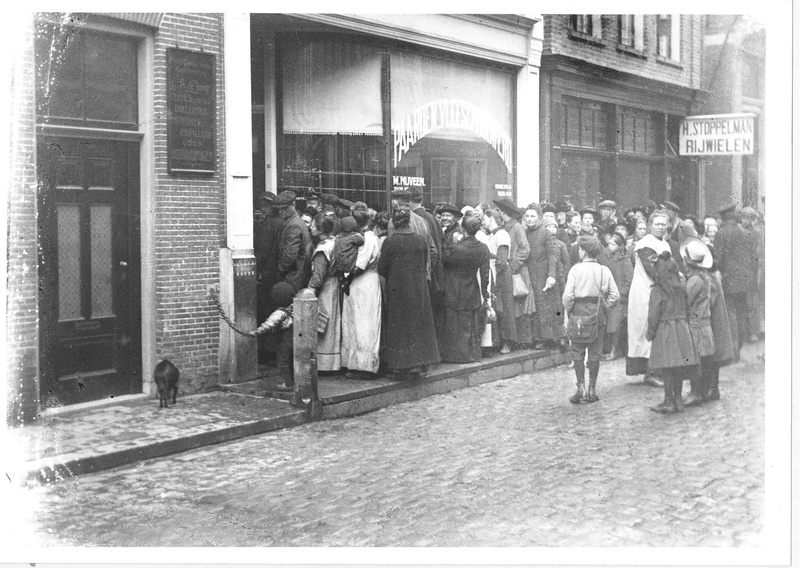 A photo of this shop, circa 1918, shows the name of M. Nijveen on the window. This shop was likely run by Mozes. 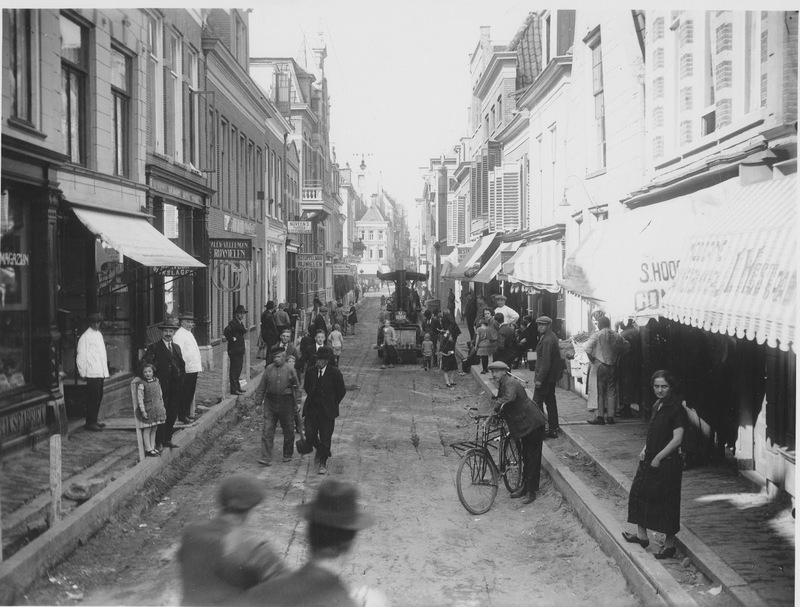 Another photo of Folkingestraat, circa 1925, clearly shows the Nijveen name on a sign over the butcher shop on a day they were resurfacing the street with a vintage steamroller. 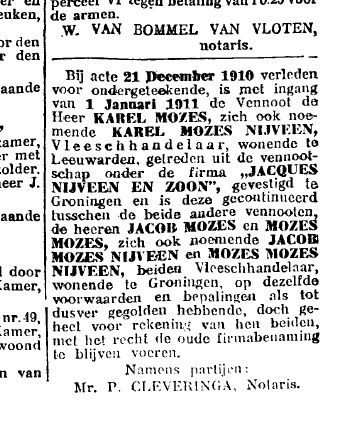 While the Nijveen name seems to have been used informally for many years, the earliest documentation of a legal name change from Mozes to Nijveen is a Royal Decree dated October 19, 1933 for Charles and his children who were still minors. Charles’ wife and an older daughter did not have their names legally changed, maybe because the name-changing process for married women was overly complicated. The timing of this change leads me to believe that it may have been motivated by increasing nationalistic antisemitism in nearby Germany and the rise of Hitler. So while some members of my family took the Nijveen name around the time of Napoleon’s 1811 decree, my direct ancestors only started using the name in the early 1900’s. Perhaps the reason was to avoid antisemitism as the family business spread out from Groningen. We may never know for sure. But just before the beginning of World War II, the rest of my family seems to have jumped on board with the name change, most likely for exactly that reason. On Charles’ Royal Decree and in other handwritten depictions of the Nijveen name, the scripted “ij” looks curiously like a “ÿ”. Well, in Dutch, “ij” is a digraph (when two letters join to make a single sound) and a ligature (when two letters merge to become a single letter). And it turns out that when these letters appear in a Dutch proper name, they are often used interchangeably. The Dutch football team of Feyenoord changed its name from the original “Feijenoord” to “Feyenoord” after achieving some international success. In print, the letter ÿ (lowercase y with diaeresis) and ij look very different, but in the handwriting of most Dutch speakers, ÿ, ij and Y, IJ are identical. So when did the Nijveen name first appear as Nyveen? Bernard Nyveen found a job as a butcher on various steamship liners, allowing him to explore business opportunities in various port cities around the world. 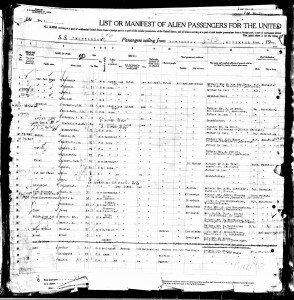 The family biography tells the story of Bernard Nyveen stepping ashore in New York in 1906, but I can’t find any documentation of this voyage. Charles and Mozes, Bernard’s older brothers, came to New York by boat in 1920, presumably to check things out for themselves. On the manifest, Charles anglicized his name from Nijveen to Nyveen. As far as I can tell, this is the first documented spelling of Nyveen in my family. 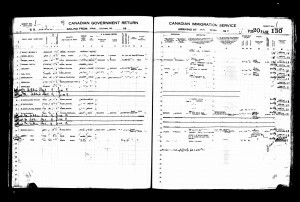 Bernard went back and forth to Holland a few times before returning in 1924 and permanently settling in Longueuil, Quebec. 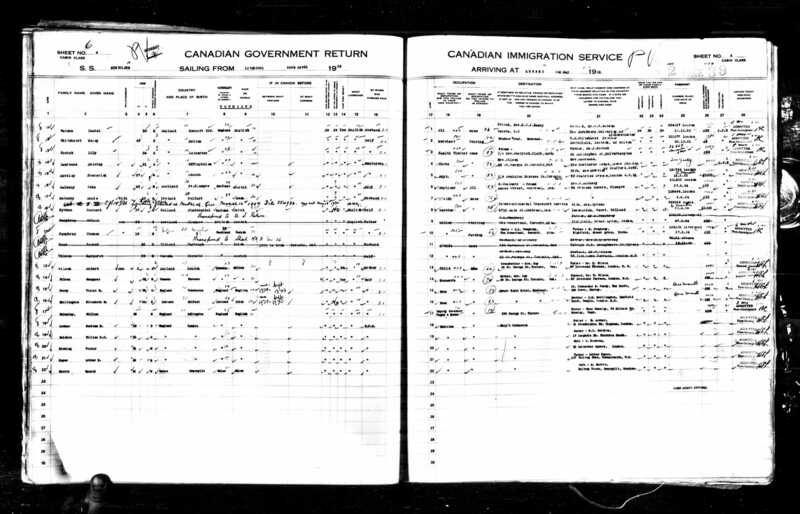 The earliest records of Bernard’s travels that I found are UK and Canada manifests from an April 24, 1925 – May 2, 1925 journey on the S.S. Montclare, showing his name spelled as Nyveen on both ends. Was this change by choice, to make the name easier to spell and pronounce for Americans? Was it a clerical error? 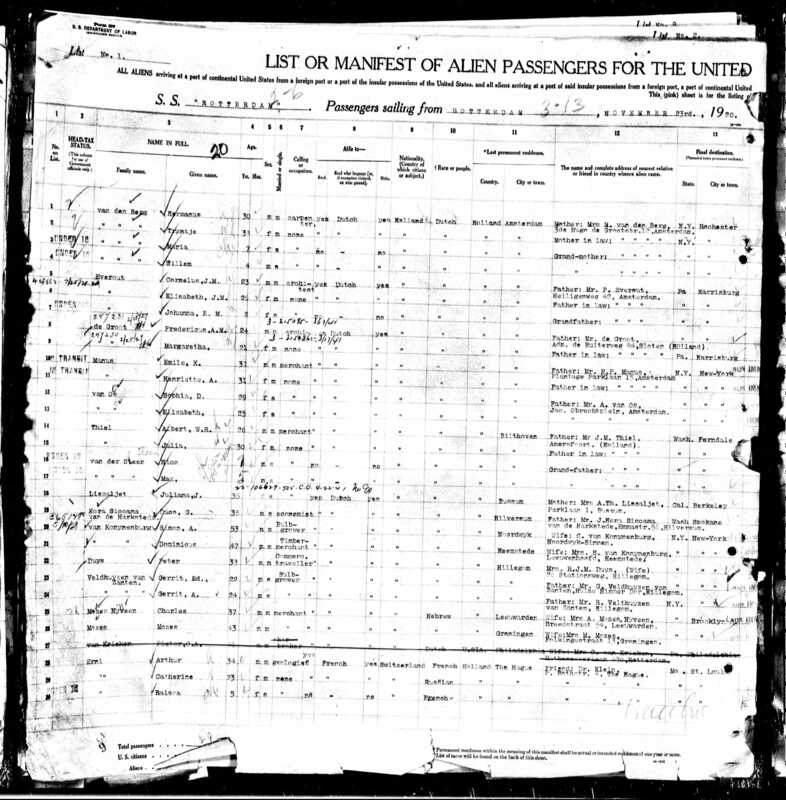 Or was the forced anglicization of foreign names standard procedure for immigrants to the US? We don’t know for sure. On August 22, 1929, Bernard’s wife Josina and son Jacques came to Canada on the S.S. Montclare. That manifest shows them both as Nyveens. So who was the first Nijveen? Don’t know. The name seems to have been adopted at different times by many families, some of them unrelated. My first direct ancestor who was a Nijveen seems to have been a horse butcher named Jacob, known professionally as Jacques. The first Nyveen was one of Jacob’s sons, either Bernard or Charles. The earliest manifests I’ve found show Charles as a Nyveen, but Bernard may have actually used the name first. The first to be born a Nyveen was Don, my father. Along with the spelling change, the pronunciation has been anglicized as well. Nowadays, at least in Canada and the US, Nyveen rhymes with “Visine“. All the Nyveens who ever lived in Canada and the US are close relatives. Having such a unique last name certainly makes the online research easier, but having to spell out my name every time I make a reservation or appointment over the phone or every time I close a tab at a bar or club gets a bit annoying. More than once, it’s been misspelled Nguyen, and I’ve walked into meetings and interviews surprising people that I’m a white guy. Growing up, mail used to come addressed to Mr. Nyreen, Mr. Nyven, or Mr. Nyzeen, though this isn’t happening much anymore now that mailing lists are coming from digital records. The present-day distribution of Nijveens in the Netherlands seems to show them scattered around, though there is still some concentration of them in and around Groningen. Perhaps some of them are my distant relatives. 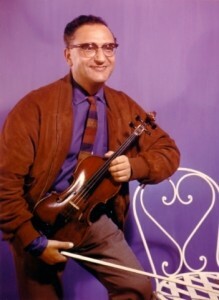 Sem Nijveen was a famous violinist in the Netherlands in the 50’s, 60’s, and 70’s. He’s my second cousin, twice removed. (He was amazing. Click here to see him perform. He’s the violinist who appears first in the video. He’s performing with his cousin, Benny Behr.) Born a Mozes, he was known as a Nijveen professionally and legally changed his name to Nijveen in 1972. Leo Nijveen was a truck driver who, perhaps unknowingly, trafficked 50 Chinese immigrants from Belgium to the UK in April 2000. Nijveen was released for lack of evidence, but his freight company was fined $150,000. Don’t think there is a relation. nijveen.com is registered to a Rolf Nijveen. He seems to enjoy traveling but does not enjoy answering questions about his family. 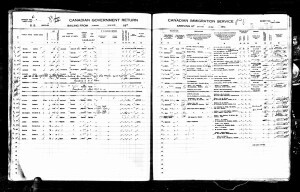 nyveen.com is registered to my cousin’s husband. Maybe I’ll put this on that site someday. Jeffrey Veen, a techie who works at Adobe, probably has the one name in the world most similar to mine. John Nuveen, founder of Nuveen Investments, may have been a distant relative. No response to an email I sent to the company a while back. I found a Canadian girl of Middle Eastern descent named Nyveen Mehri whose FIRST name is Nyveen. Very weird. I contacted her a while back, and she said that her mother was going to name her Naveen but wanted to come up with a more unique spelling. Naveen is a common Indian/Sanskrit first name that means “new”. That was really interesting. It’s awesome that you’re the second generation of your last name. I am too, since Pait was the name given to my dad even though it was neither my grandmother or grandfather’s last name. Any other Pait you would meet in Texas will definitely have my DNA! I like having a unique name, even though there are always red lines under it every time i type it..
Jonathan posted your Claire Danes blog on FB. Coincidentally I’m visiting them & just brought Jenn the Feb 2017 issue of Bazaar with Claire Danes on the cover! Tell her I say hello!